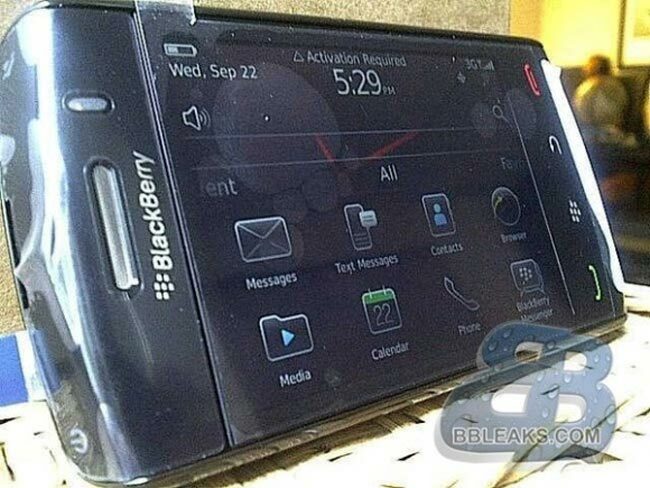 A BlackBerry Storm9570 or BlackBerry Storm 2.5 has been sighted and photographed in the wild running BlackBerry 6. 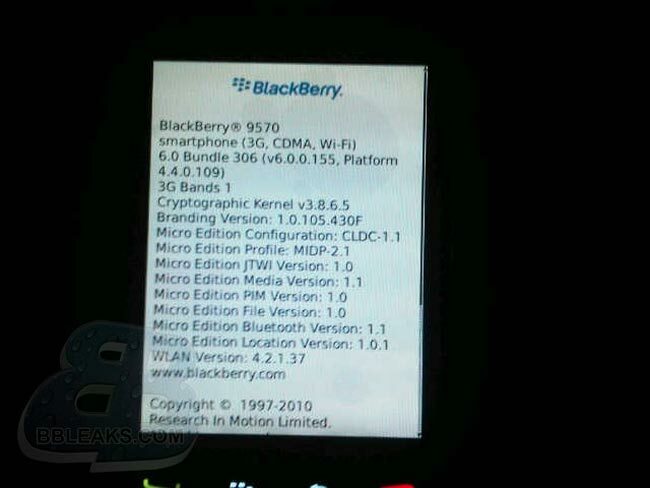 The BlackBerry 2.5 as some are calling it is sporting a model number of 9570 and it features a number of the same form features of it predecessor but has the addition of a 5 megapixel camera together with hardware changes. Including a rumored 624MHz processor, and equipped with 512MB of RAM. Its also suggested that it will be a CDMA-based model, that makes it more than likely destined for Verizon only. The design includes the same Piezo-hybrid touchscreen and the body and form factor will be the same as the older version.